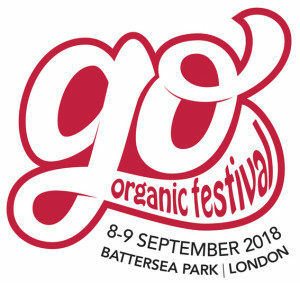 The Go Organic Festival will be hosted at London’s Battersea Park, over the weekend of 8-9 September. Organised by Diversified Communications, the new event aims to be the biggest consumer marketing platform and celebration for the organic sector in the UK. The organiser says the event will tap into the increasing popularity for festivals, but with a campaigning spirit and a sense of purpose. The festival will take place at Battersea Park, and will include a large purpose-built indoor area with over 100 exhibitors in the health, lifestyle, beauty and food sectors. The large outdoor space area will provide a host of activities for the whole family, including a festival stage with bands and DJs, a funfair, comedy, celebrities, an organic farm, an organic beer tent, farmer talks, cooking demonstrations by celebrated chefs, and seminars covering key aspects of natural and organic lifestyles. “Held at the start of the Soil Association’s Organic September, we want this to be an incredible day out, celebrating everything that’s great about organic,” explains Holm.